Observational drawing from the human figure is a classic skill, and one that can take a lifetime to perfect. With this in mind, we&apos;ve rounded up the best figure drawing books available right now to help you on your way to figure drawing finesse. Like trying out different teachers before you find the one that suits, you may need to experiment with different styles of books before you find the one for you. To speed up this process, we&apos;ve reviewed each book and teaching style below, so you can find the figure drawing book for you. Take a look at our guide to the best drawing books for more classic titles. 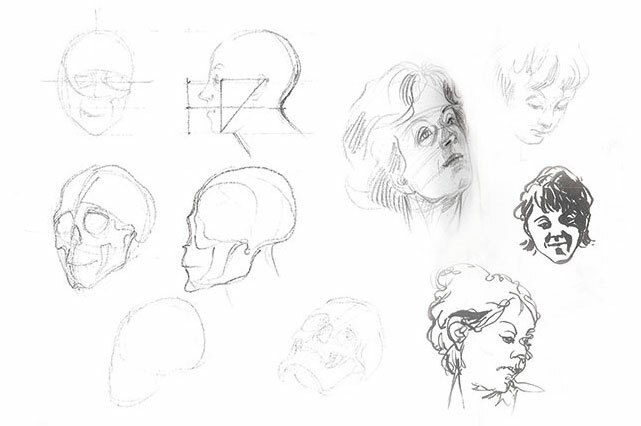 And if you&apos;d like to do at least some of your figure drawing learning online, then don&apos;t miss our list of how to draw tutorials, which includes sections on people, animals and landscapes. 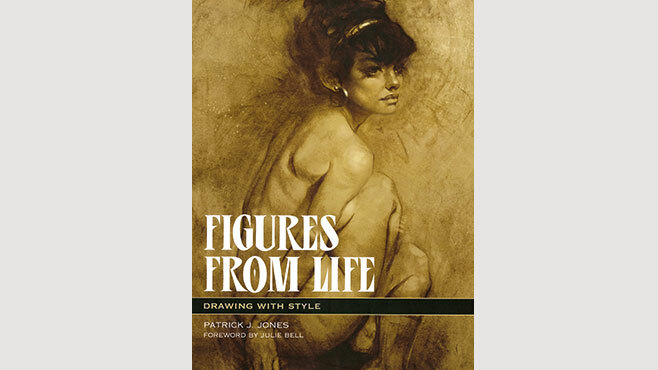 Artist and teacher Patrick J Jones began honing his creative skills at just 17, and now, over 30 years later, he shares his experience and knowledge in this tutorial-style book: Figures From Life: Drawing With Style. Its luxurious-to-the-touch cover, with its raised typography for the title and a striking sketch of a woman kneeling, provides an early glimpse of the glory held inside. Jones&apos; artistry and advice is spread across 160 pages, and contained within six wonderfully in-depth chapters. Each of the topics under scrutiny – gestures, long and short poses, artist’s studio, rhythm of life and “love devotion surrender” – open with a detailed step-by-step guide on how to draw a certain pose, each stage accompanied by a large photograph for reference. It’s here and in the following pages, which feature the most intricate and impressive drawings of the male and female form, where you get your money’s worth. Not only does each chapter spell out how to draw a specific pose, but also also includes a number of invaluable artistic tips. Common mistakes and problem areas are noted too, as well as the occasional elaboration for tackling certain trickier areas of the body, such as the head, hand, arm and leg. At A4 size, this book would easily fit in most standard-sized bags, and while it’s fairly thick and the quality clear, it’s surprisingly light to carry around. One slight downside is the size of the body copy, which is a little too small when you consider the word count. But then this allows for larger images, so it’s all about balance. The image-to-word ratio will work for some and not for others. Either way, it takes nothing away from the book’s brilliant content. There’s a strong sense of authority surrounding Figures from Life: Drawing With Style. The fact that art legend Julie Bell has written the book’s foreword should tell you all you need to know about Patrick’s talents as an artist. And if that doesn’t, the expertise and passion for art that oozes out of the other 159 pages certainly will. Despite some grand claims on the back-cover blurb, Figure Drawing for Artists doesn&apos;t quite offer the revolutionary approach to figure drawing that it suggests. 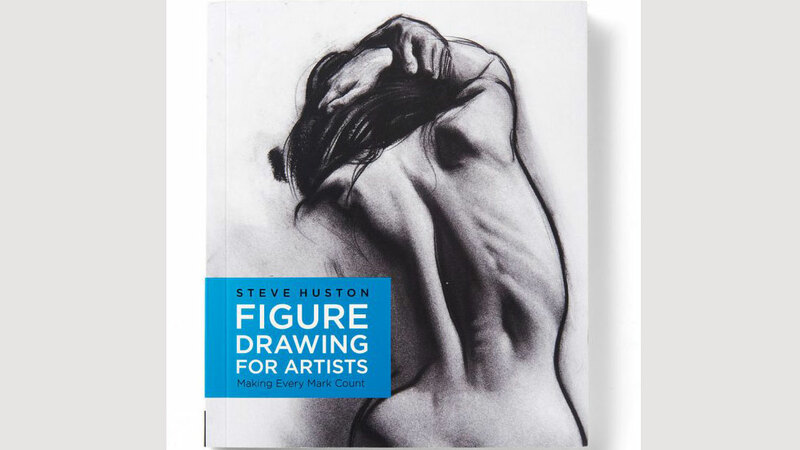 However, it&apos;s still an authoritative and useful book with a range of expert tips, pointers and advice that will help improve your figure drawing, all written by a well-known and popular artist and instructor, Steve Huston. The first half of the book addresses the basic elements of drawing, with chapters on structure, gesture, perspective and light. The second half offers an overview of basic forms, plus chapters on drawing the head, torso, arms, hands, legs and feet. There&apos;s also a final chapter on finishing details (light and shadows). At the end of each chapter, Huston reviews a master work by a classic artist, such as Michelangelo and Raphael, and explains how it relates to the lessons. A lot of ground gets covered, but with its airy layout this book never feels cluttered or academic. This is a fine introduction to drawing, and would make a good supplement to other of the other guides listed here. This book takes the view that learning to draw anatomy is like starting to talk or to play an instrument. So rather than spend too much time on theory, Daniela Brambilla instead sets a series of exercises and encourages you to learn by doing – while learning from your mistakes. 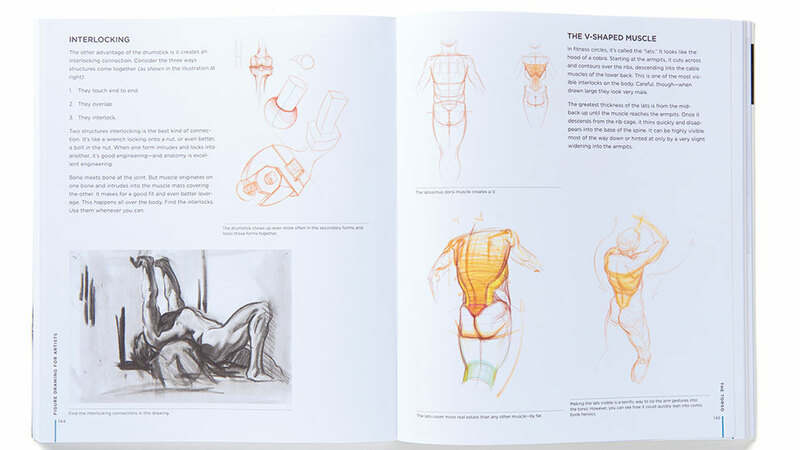 This large-format, 260-page hardback covers almost every area of human figure drawing. It begins with the basics: gestures, contours and understanding position, proportions and lines of force. Then it&apos;s on to more advanced topics such as expanding your imagination and capturing "the movements of the soul", as Brambilla rather evocatively puts it. With plenty of examples, and exercises that encourage you to get scribbling, it feels like a relaxed evening class held by the best teacher in town. Here&apos;s another great book from Patrick J Jones. In The Anatomy of Style: Figure Drawing Techniques, Jones explains how to draw anatomically accurate figures. The illustrator offers practical tips on things like art supplies and, step by step, body part by body part, explains how to apply the principles of anatomy to your life drawing. He begins with short poses, progresses to the long pose, then extends those principles to creating human figures from imagination. The first five chapters apply mainly to drawing, the sixth addresses painting, the final features timed life drawings, showcasing the techniques outlined in the book. Detailed notes deconstruct every illustration. When you&apos;re trying to emulate the great masters of art, it makes total sense to look at… well, the great masters. This book by respected artist Dan Gheno does just that, by dissecting the work of the likes of Raphael and Rembrandt, and showing you how you can use these techniques in your own artwork. 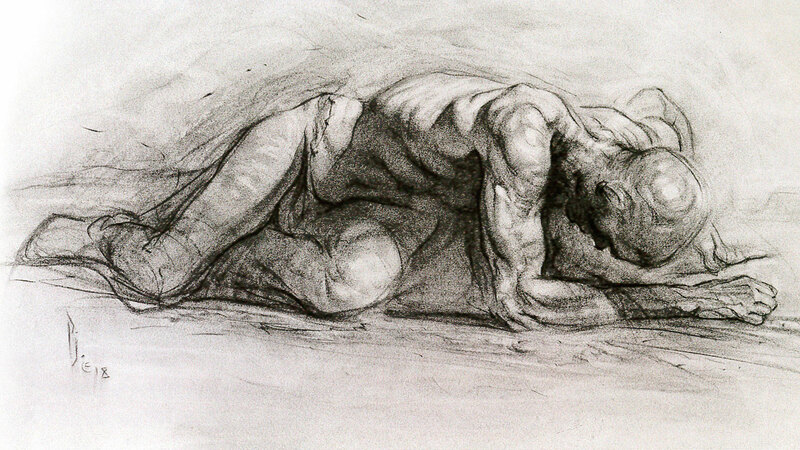 Other lessons include how to draw heads and hands – two elements many artists struggle with – and key concepts of figure drawing, including how to convey emotion with posture. 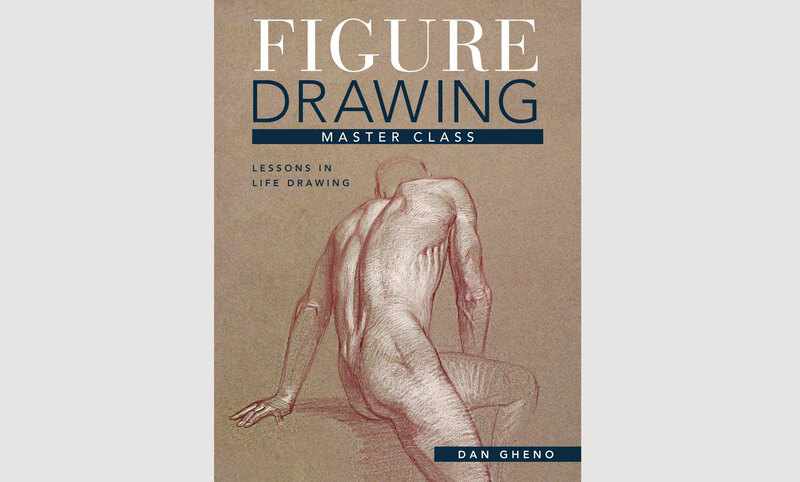 This informative book includes many of Gheno&apos;s own drawings, and is suitable for beginners as well as those looking to take their figure drawing a step further. Parts of this article originally appeared in ImagineFX magazine. Subscribe here.